We care about your hearing health and meeting all of your hearing needs, and offer a full range of services to meet this goal, allowing you to simply relax and enjoy the beautiful sounds of life. We look forward to working with you and guiding you on your voyage to better hearing! We understand how annoying, aggravating, stressful and downright infuriating tinnitus can be! Tinnitus is a phantom but irritating ringing, buzzing or clicking in one or both of your ears. For some people, tinnitus can be a bit of a nuisance, but for others it can truly infringe on quality of life. 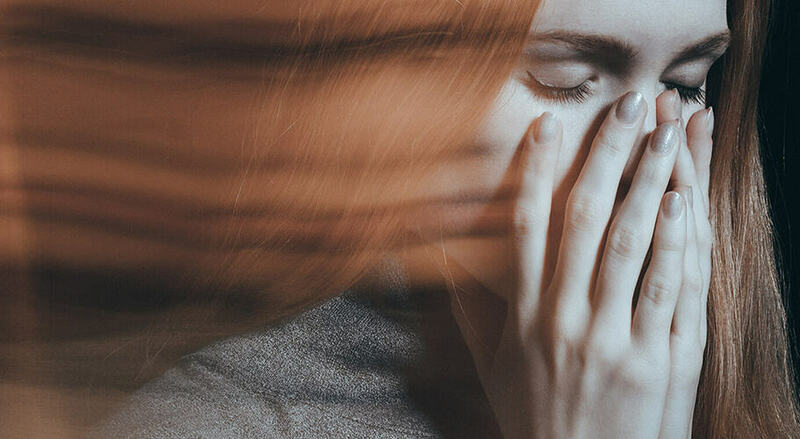 Severe tinnitus can even lead to depression, anxiety or insomnia. At Hearing Services of Antioch, we offer multiple tinnitus relief solutions. 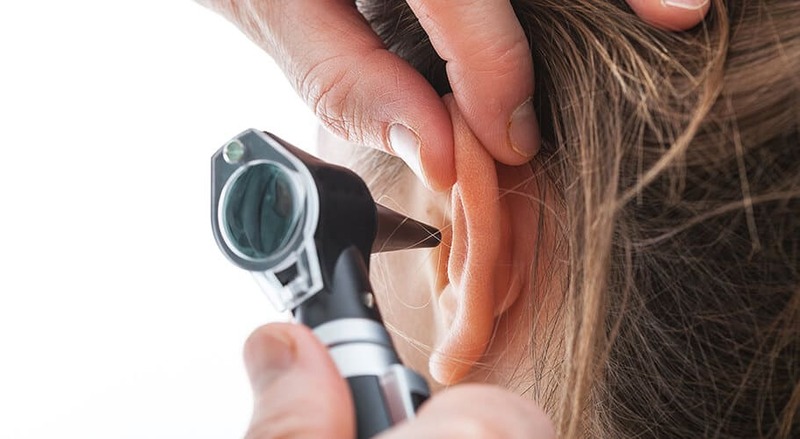 If your tinnitus is coupled with hearing loss, we will be able to fit you with the best hearing aids that include the most appropriate relief to alleviate your tinnitus. If your tinnitus stands alone, we also offer solutions to assist you. 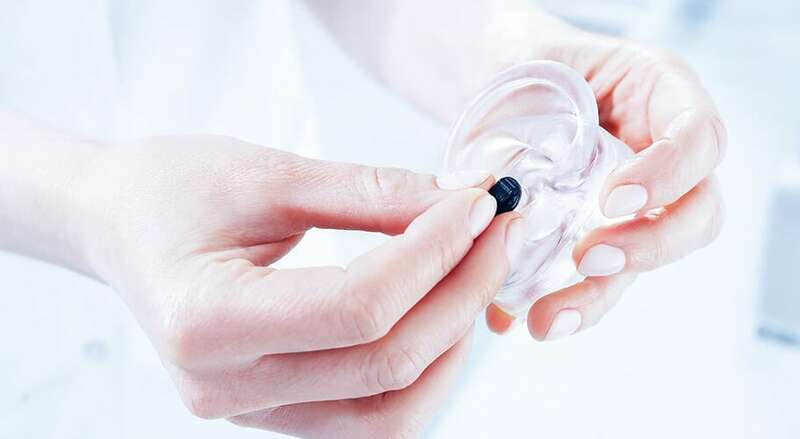 Once you and one of our specialists determine which hearing aids are the best fit for your hearing needs and personal preferences, we will professionally fit the hearing aids for you. We will also work together to fine-tune your new aids so they are customized to your unique needs. We will be continuously available to help you if you feel your hearing aids are not quite tuned correctly, and to help you through the adjustment period that accompanies new hearing aids. 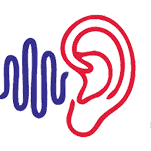 At Hearing Services of Antioch, we offer expert hearing assessments that will give you a fully comprehensive picture of your individual hearing profile. We will assess various aspects of your hearing so we can truly understand your hearing strengths and areas of need. After your assessments, we will review your results together to ensure you fully understand your results. Using this scientifically gathered information, we can work together to make decisions regarding your hearing health care plan. If you already own hearing aids – we offer services for you as well. 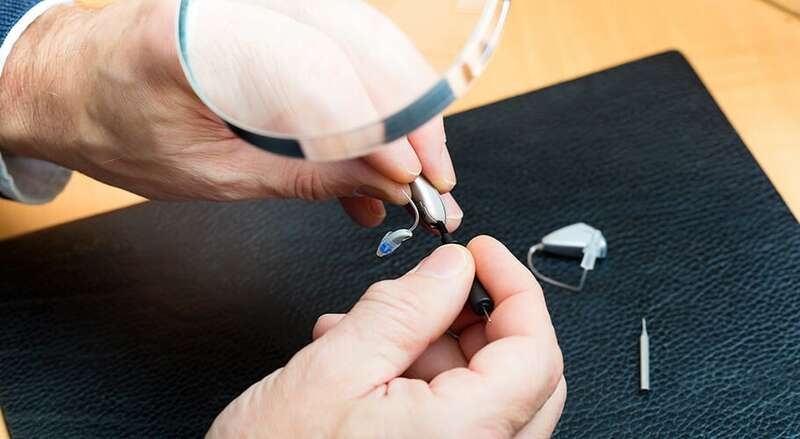 If your hearing aid is not quite working the way that it used to, or you are unsure if your hearing aids are a good fit for you – reach out to us. Our experts are able to complete cleaning, maintenance and repair services. If we meet a hearing aid repair we cannot complete, we will send them to the manufacturer for repair. 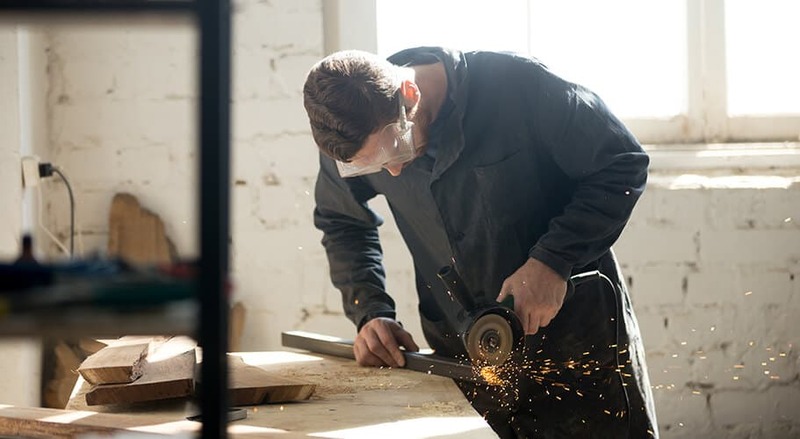 If your hearing aids are within their warranty period, most likely these repairs will be free of cost from the manufacturer. We don’t only focus on the hearing you’ve lost – but also the hearing you still have! It is imperative to understand the importance of hearing protection. At Hearing Services of Antioch, we not only offer custom hearing protection solutions to meet your needs, but we also provide easy-to-understand education to help you better understand the ways you can protect your hearing and the hearing of your children. Custom hearing protection is a great solution. With these services, we will take a custom mold of the exact shape of your ear canal. We will use this information to create a completely comfortable and totally custom earplug that you can use whenever you find yourself immersed in loud noises. If you don’t see a service listed here that you think you may need, reach out to our friendly team to inquire. We aim to be a comprehensive hearing health care center, and will work tirelessly to meet your needs.